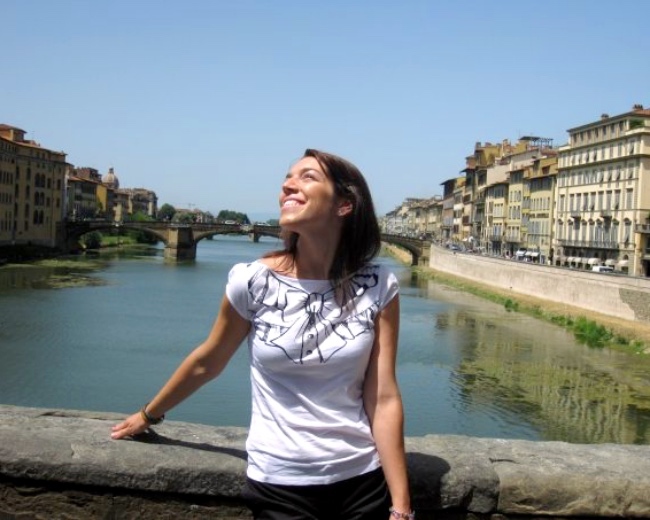 The topic for this month's Dolce Vita Boggers link up is, "A perfect day in Italy." While it is hard to narrow down all my Italian favourites to one day, I will try my best! As always, thanks to Italian at Heart, Mamma Prada and Questa Dolce Vita for organizing this writing group! I start my perfect day by waking up on the Amalfi coast. 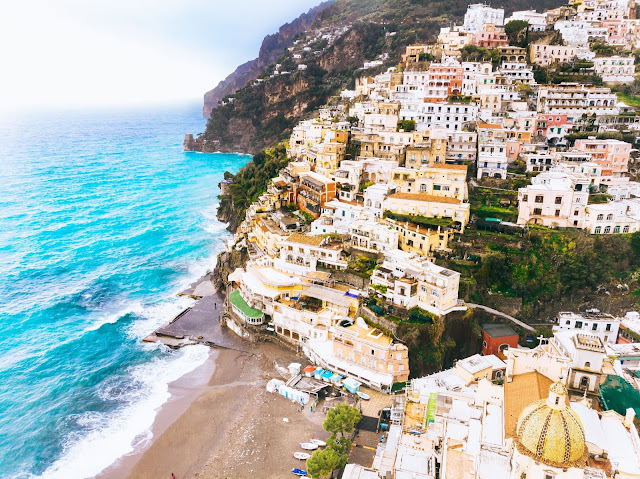 As I rise from my bed, I catch a waft of the fresh cappuccinos and cornetti, waiting on the balcony of my hotel room in Positano. I take a seat in the sunshine beside my beau, and begin to indulge in a scrumptious breakfast, while marveling over a breathtaking view of the water. Breakfast is followed by a boat ride, which takes us to some of the most beautiful grottos, as well as around the famous rocks in Capri's waters, "I Faraglioni." After our relaxing boat ride, we head toward Rome to be energized by the buzz of the city. After a quick zip around the famous sites on a vespa (à la Audrey Hepburn style in "Roman Holiday"), we grab some pizza and supplì (fried rice balls) and head north towards Tuscany. 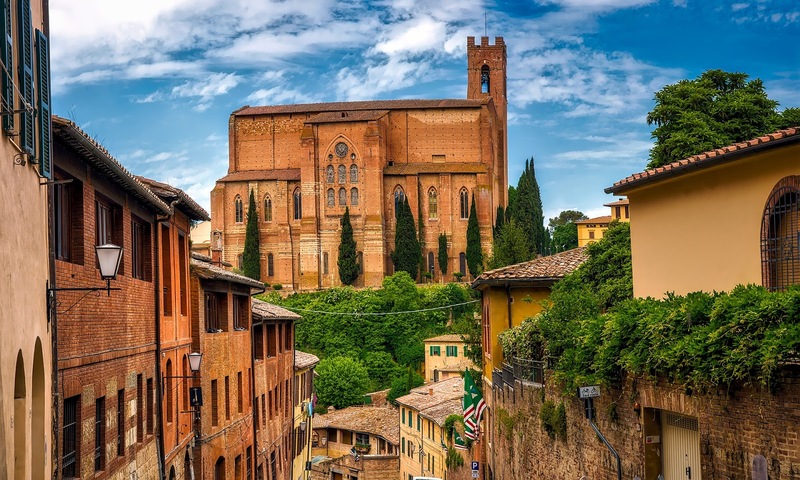 Once arrived in the golden fields of Tuscany, we make our way to Siena for some amazing gelato. With my fragola (strawberry) and cioccolato (chocolate) gelato in hand, I sit on the ground in the Piazza del Campo and watch the passersby. I take in the historic buildings circled around me and can't help but feel that I'm on a movie set. The perfection of the buildings is so picturesque, and quite unlike anything I have ever seen before. From Siena we move on to Florence where we do a little afternoon shopping. With a Nutella crepe in hand, we head to the famous San Lorenzo Market. We also visit all the chic little shops, and of course take a stroll on Ponte Vecchio to eye all the gorgeous jewels! After our exhaustion from shopping, we head up north to Lake Como and settle in on a beautiful boat ride across the water. 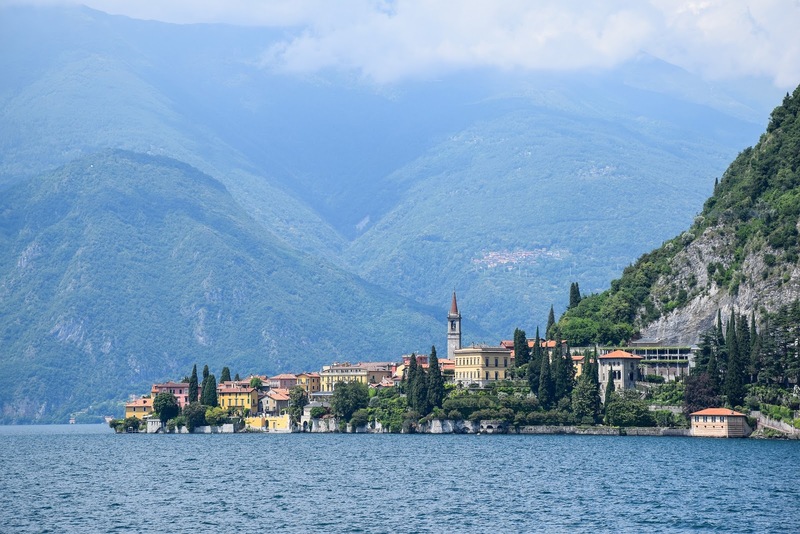 We are taken to the village of Bellagio, just off the lake, and enjoy a romantic dinner outdoors. With live music playing and a sky full of stars, we enjoy some delicious food and wine, as we recount our favourite moments from our wonderful day! Sounds heavenly! Some of my favourite places!